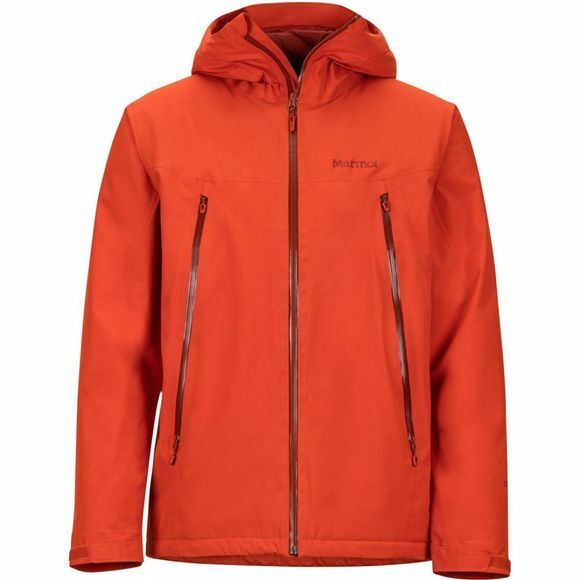 The Mens Solaris Jacket from Marmot is ready for any cold weather. The Gore-Tex Technology and 2-layer seam-taped construction will repel water and prevent leaks on rainy or snowy outdoor adventures. 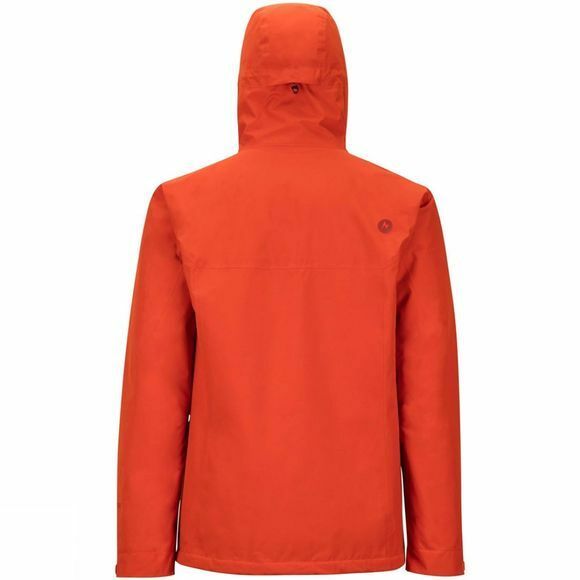 The lightweight Thermal R insulation will keep you warm and dry without allowing you to overheat. Angel-Wing Movement means your arms will have full range of motion in any activity.